Sprite is a brand which has become famous over the years and has been well received in the market. Sprite in itself is a lime flavored, non caffeinated drink, which was brought in the market to take on the likes of 7 Up. Here is the SWOT analysis of Sprite. Strengths in the SWOT analysis of Sprite. 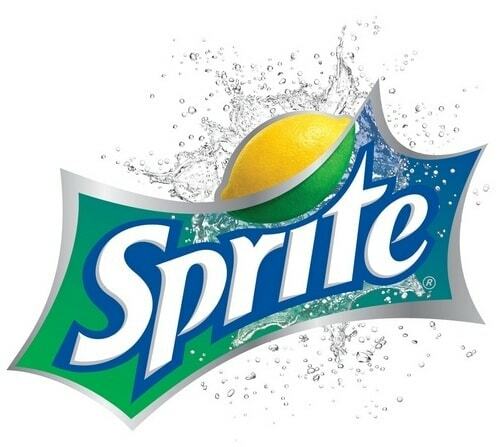 Distribution – One of the strongest attributes of Sprite is not the product in itself, it is the distribution which is 190 countries as of 2015. That’s a lot!! Being backed by Coca cola, Sprite has access to the same distribution channel which is of Coke’s. Hence the distribution is happening on a very large scale. Differentiated – The communications of Sprite are really differentiated well. Where Pepsi has the young brigade lined up, and Coke communicates value, Sprite communicates that it is clever, young and smart. It is also sarcastic and funny sometimes. This appeals to the younger as well as older crowd. This communication strategy works to the advantage of Sprite. Financial backing – Sprite has deep pockets because Coca cola has deep pockets. With such backup, poor times have been far and few for Sprite. Additive – One more advantage of Sprite is that it is clear in color, and it therefore is an additive for a lot of drinks including Cocktails and Mocktails. It adds a zing with its lime flavor and preferred across the world as an additive. Branded – The brand sprite itself has traction now. 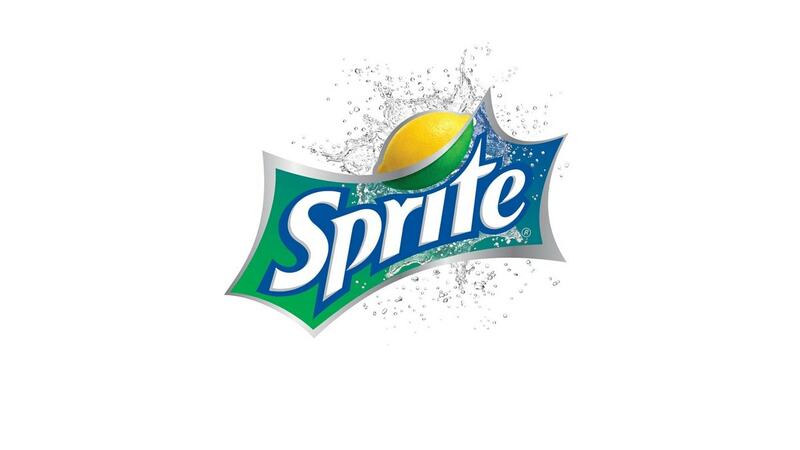 As of 2015, Sprite was the 98th most valued brand as per Forbes. Its valuation is a whopping 6.2 Billion. Aerated Drink – We are caught in a health conscious wave of the century. And in this wave, the first product that they target are soft drinks and Aerated drink. Sprite is an Aerated drink. Although it is just an opportunity loss, the opportunity loss is huge. Build the thirst – One of the opportunities which Sprite has is to go even more ATL and build the thirst for sprite in consumers mind. Sprite does not have the same pull which coke or Pepsi does, but it has the potential to have that pull. 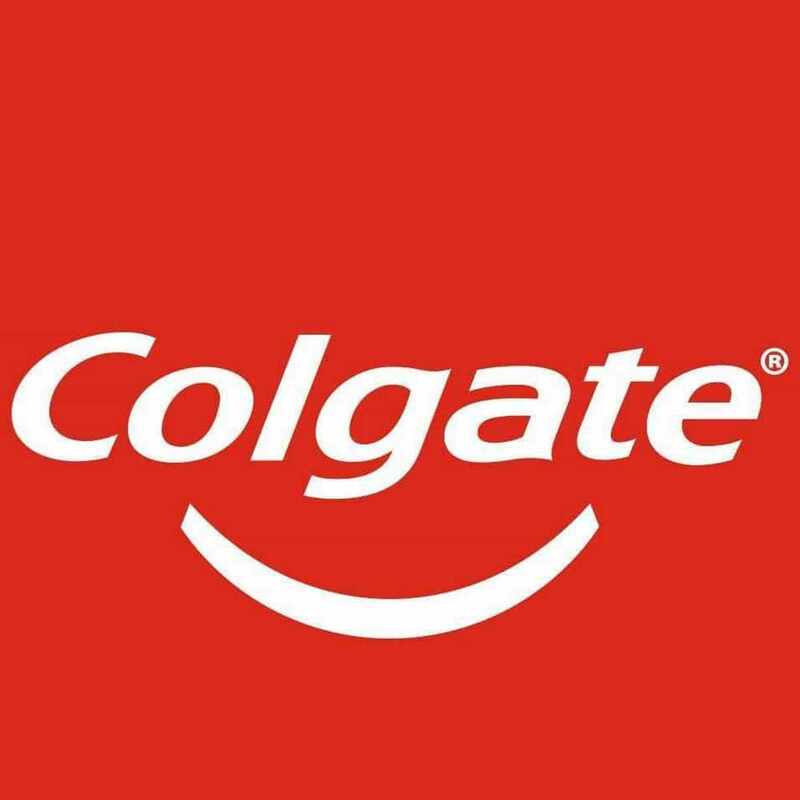 Leverage the coke brand – When you have one of the top 10 brands (consistently) in the world backing you up, you need to leverage the brand equity. This has already benefitted sprite a lot and it needs to continue with this benefit. Use the deep pockets – Sprite is worth billions, but it can still gain the market more by increasing expenses in advertising and further brand building. Pepsi’s 7 Up – 7 Up has a strong distribution and it is the closest competitor for Sprite. Other aerated drinks – Sprite does not have to worry about 7 Up only. Coca cola itself is a competitor for sprite, although it is an indirect competitor. And such indirect competition is increasing with more and more variants coming up each day. Health consciousness – The health consciousness drive affects the bottomline of the company. Fortunately, where most developed countries are majorly health conscious, Sprite is being sold in a lot of developing and under developed countries as well where it is loved. So this point will take a lot of time to come in effect.